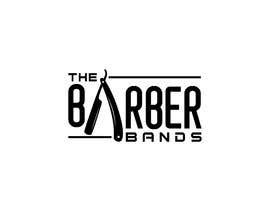 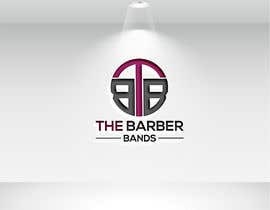 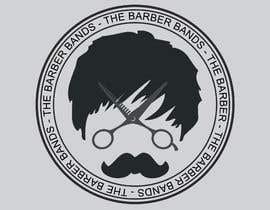 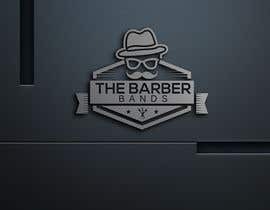 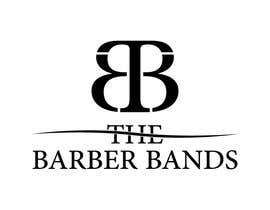 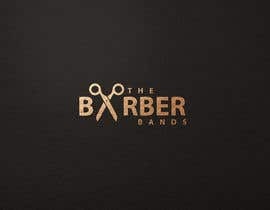 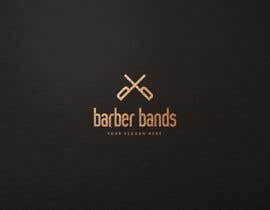 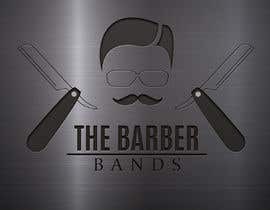 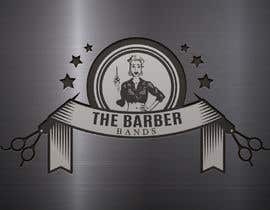 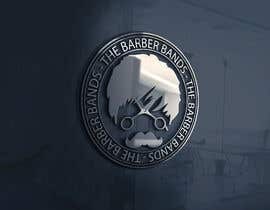 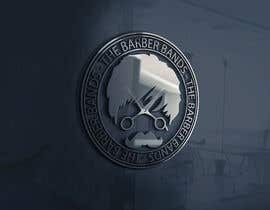 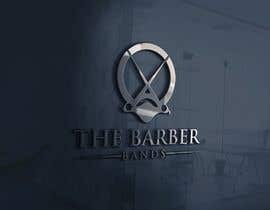 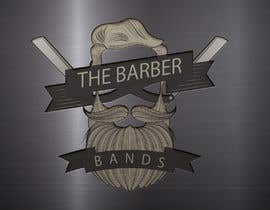 " THE BARBER BANDS "
The logo and the branding have to be visually attractive, unique and creative, which give some message to the person who see it. 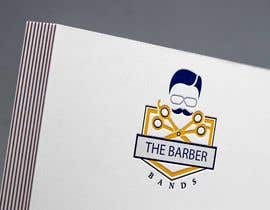 Logo design which can go anywhere. 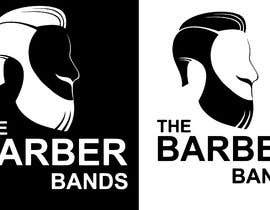 if you think anything changing please let me know.